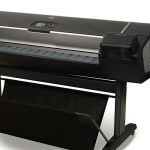 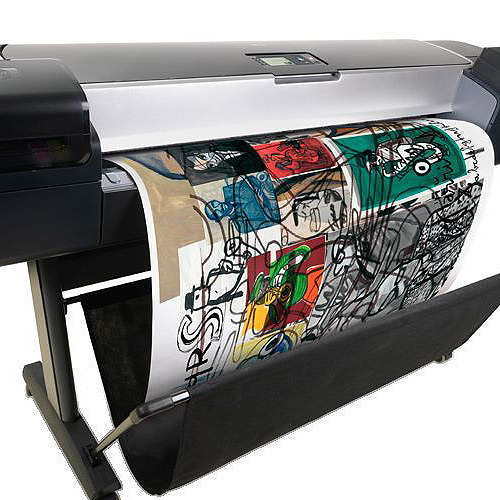 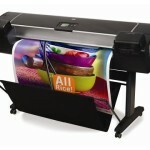 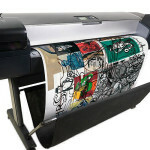 Print quickly with speeds up to 41 m²/hr (445 ft²/hr). 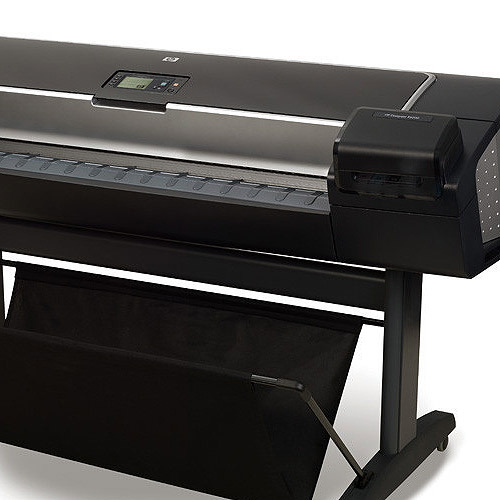 Radically simplify and speed up your entire printing workflow with HP Instant Printing Pro. 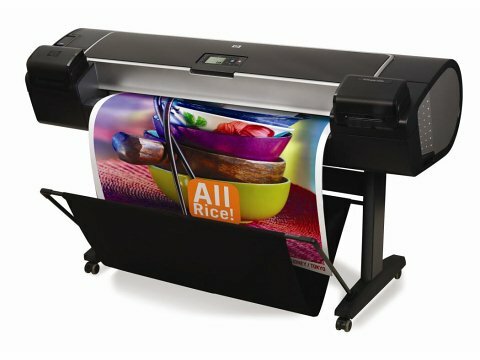 Preview, crop, and print PDF, PostScript, HP-GL/2, TIFF, JPEG and DWF files without opening applications. 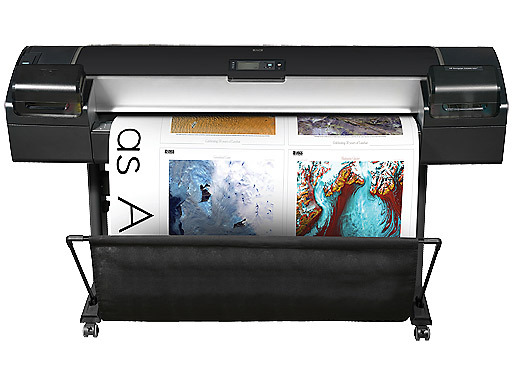 Shorten turnaround times with a 160 GB hard drive, borderless printing, and fast-drying HP Photo Inks.